MARCIA SPEIER has lived in Monterey County since 1973. 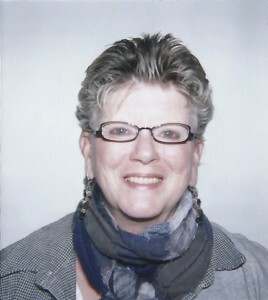 She became a Certified Hypnotherapist in 1986 through Habit Control Clinics in Carmel, California. She earned her bachelors degree from the University of Metaphysics in 1998. In 2000, Marcia trained in Medical Hypnosis through the Bruce Kaloski, Ph.D. Success Trak Course. She is certified with the American Board of Medical Hypnotherapy. She is a member of the American Association of Professional Hypnotherapists and the Association for Research and Enlightenment. Marcia has also studied Religious Science, A Course In Miracles, rebirthing, yoga, and The Law of Attraction. Her ongoing studies include Ho’oponopono, EFT Training (Tapping), Sound Therapy (Toning), and Chakra Balancing. In addition, Marcia is very much interested in high quality nutrition, personal care, and household products that are free from harmful ingredients and safe for the environment. She is a Shaklee independent distributor at Back to Nature’s Best. Ms. Speier currently lives and works in Monterey, California. She has two grown sons and six grandchildren.